Gopal Jayaraman cofounded Sierraware with the goal to supply rock-solid and full-featured virtualization and security software to enterprises and equipment manufacturers all over the world. 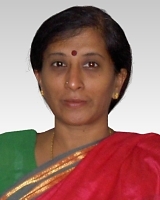 Prior to Sierraware, Gopal was a Senior Software Architect at Cavium Networks. Gopal previously served as the CTO of Menlo Logic, an SSL VPN company that was acquired by Cavium in 2005. He has held leading engineering roles at communications software and system vendors including Metera Networks and Wind River. A veteran of IP routing and networking, he began his career at FutureSoft specializing in UNIX kernel development and traffic engineering. 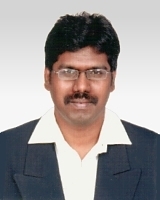 Gopal is also an active participant in the IETF community. Gopal received an MSEE degree from Madras Institute of Technology in Madras, India. Gopu Subramanian founded Sierraware and serves as the company's CTO. 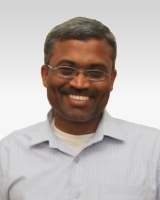 He brings a wealth of engineering expertise to Sierraware; besides developing networking, security, and kernel software for over a decade, Gopu intimately understands every register in the ARM Architecture. Prior to Sierraware, Gopu was a General Manager at Cavium Networks and the VP of Engineering at Menlo Logic. Gopu holds an MSEE degree from the Madras Institute of Technology College of Anna University. 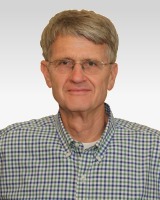 As CFO of Sierraware, Darrell Cross is responsible for finance, accounting, and operations. Darrell brings more than 25 years of leadership to the company, including roles in both public and private companies. Prior to joining Sierraware, Darrell held executive vice president and director positions at Hyster and Columbia Machines. Darrell graduated from Oregon State University and received an MBA from Portland State University. Loganayagi brings extensive experience and leadership in human resources to Sierraware. She plans, implements, and evaluates employee relations and oversees human resources policies. She also oversees office management at Sierraware.